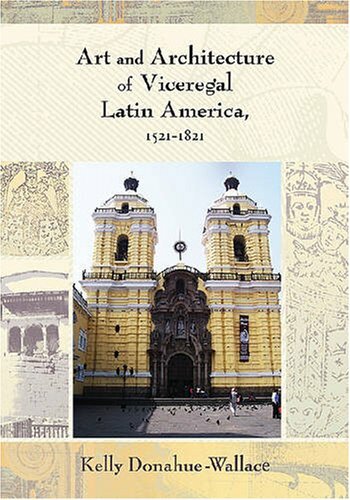 A chronological overview of important art, sculpture, and architectural monuments of colonial Latin America within the economic and religious contexts of the era. Kelly Donahue-Wallace is associate professor of art history and the chair of the department of art education and art history at the University of North Texas, Denton. She has published extensively on new Spanish printmaking and art history pedagogy. She is also a contributing author of "Transforming Images: New Mexican Santos In-between Worlds."